It's summertime- a time to enjoy the great outdoors, go swimming, go hiking and frolic with the kids, right? Well, if you have moths in your house like I did, you may find your time occupied by something entirely different: the war of the moths. That's right... eradicating these hideous beasts may turn into an all out battle! 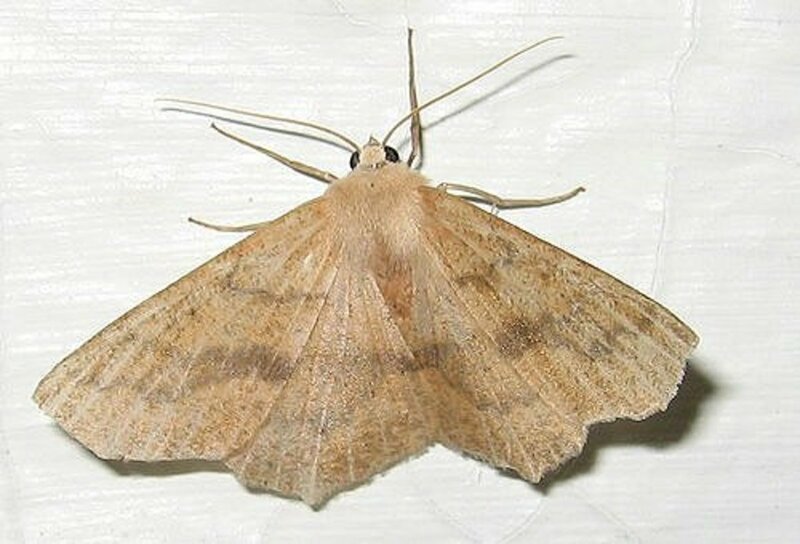 If you've found these pesky creatures in your house, I'm not going to lie- you're in for a lot of work to become moth-free. I'd hate to calculate either the time or monetary investment I've made this summer eliminating them, but I can tell you it's been a lot... on both fronts. I have made mistakes in the process, too. I've wasted time and money. I don't want that to happen to you, too. So, let me walk you through the process of getting rid of these winged devils once and for all. You will not win the war until you identify which kind of moth you have. Or, you could be as unlucky as I was and have BOTH! I'd never had moths in my house until this summer and knew very little about them. My two daughters first brought them to my attention. They were seeing them flying around their room. I didn't think much about it at the time... figured some stray moths had found their way into their room, were attracted to the light and we needed to make sure there wasn't a hole in their window screen. A few weeks of joyous denial passed... My daughter then told me she'd seen some fly out of their clothing bin. I had a bad feeling this time. I got online and quickly found out they don't like lavender. So, I put some sachets in their bins and washed my hands of the whole matter. About a week later I went into their room to put some laundry away and happened to glance up at the ceiling. I saw some odd webs and yellowish cocoons where the ceiling meets the wall. Gulp! 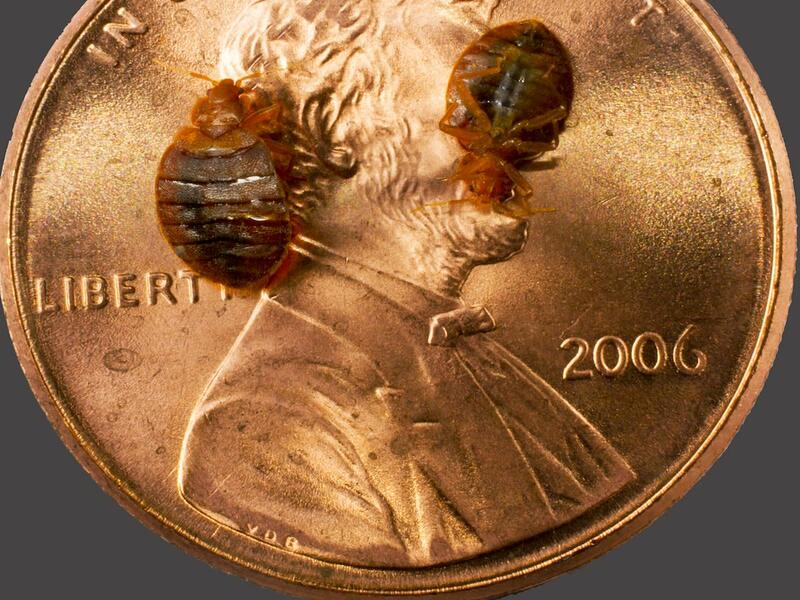 I figured out these were the little pupae undergoing development. So, I quickly got rid of them. I figured I needed to give the lavender a little more time (can you say denial?). I started seeing them in my son's room, too. I figured the strong smell had them fleeing. A few strays were also in our master bedroom. About a week later my daughter screamed. I ran into her room thinking she'd chopped off her finger or something. She pointed up to the top of the wall where a worm was happily resting. I could stay in denial no longer, I immediately began investigating. I disturbed the clothes in the girls' room and a few moths came flying out. Same thing in my son's room. Having seen the pupae up near the ceiling earlier, I decided to inspect the closet ceilings. Sure enough- more webby pupae in there. 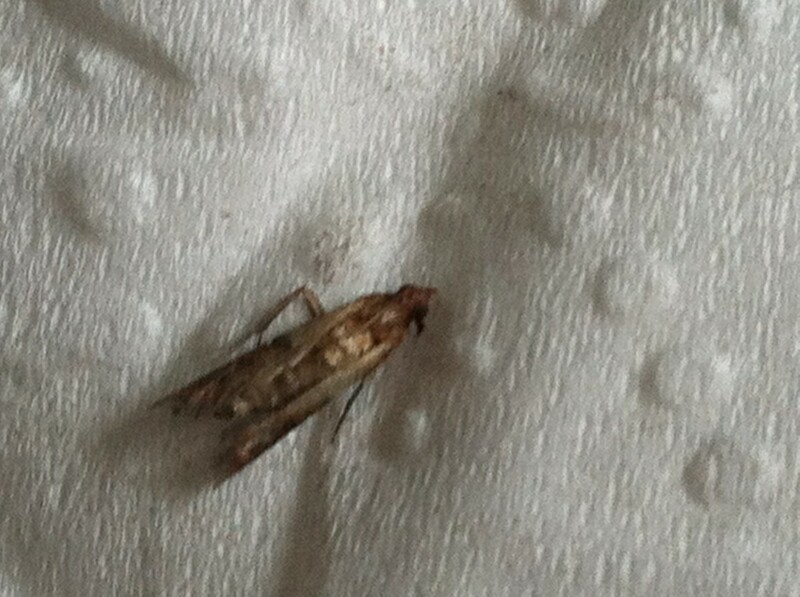 Here's the clincher... we started noticing moths flying around our kitchen pantry. I knew clothing moths and pantry moths were different, so I just figured we were seeing stray clothes moths. Then I noticed these moths actually looked different- the ones in the kitchen were darker and larger. Could it be that we actually had BOTH types? I knew about the pantry moth pheromone traps, so I decided to go buy some to definitively determine whether or not we ALSO had these cupboard loving creatures. I set one up and put it on the top shelf of our pantry. BAM! Five or six moths came swarming out from around the cereal boxes and one was immediately caught in the sticky pheromone trap. It was official- we were infested with both types. Which Type of Moth Do You Have? Identification is Key! Before you declare war, you must know your enemy. You need to know where to concentrate your annihilation efforts. Pantry moths, also called Indian Meal Moths, are pretty easy to identify. They are a brown color with darker brown wing tips. They almost look like they have a stripe at the top of their wings. I'm not going to lie, this takes a lot of work. On the bright side, your kitchen will be cleaner than it's ever been when you're finished! COMPLETELY empty out each and every item in your pantry and cupboards. Here's the painful part- you are going to have to throw away a LOT of food. I must have thrown out $200 worth in this process. But, missing anything with the eggs or larvae means you will have to repeat the process over again. Stick to the motto: "when in doubt, throw it out!" Have a huge trash bag available to throw out all the food. I used large lawn and leaf bags. You will not be throwing this food away in your kitchen trash can. Oh no! 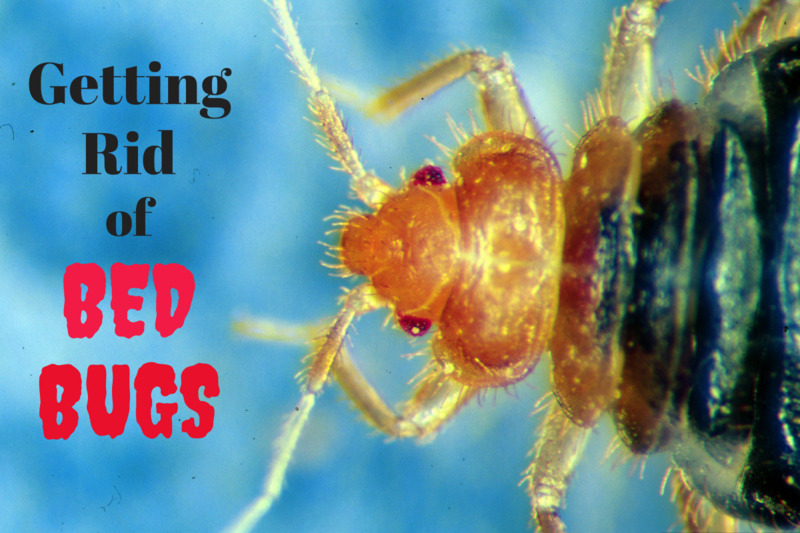 You need to get these pests out of your house and FAST! Take them to your outside garbage cans as far away from your house as possible. If you think your canned foods are safe, think again. These little buggers can actually burrow under the labels and reproduce. I found some under my canned soup labels! Take off the labels on all canned food, dispose of them outside. If there are food items you can't bear to dispose of, put them in your freezer. This will kill all stages of the moth life cycle. Personally I found it just a bit disturbing to even try to save anything... I didn't want to be consuming dead moth carcasses in any form. But, this is what I did with our cat food, for example. Now you are going to clean like you've never cleaned before. First, completely vacuum out any debris in your pantry.Take a wet, soapy cloth and THOROUGHLY wipe down every square inch of your pantry and cupboards. Here's where we went wrong the first time: we didn't bother taking out the shelves. If you have removable shelves, it's critical you take them out to thoroughly clean them. Our pantry moths had wedged themselves behind the shelves, even behind the wooden slats the shelves rest upon. If they can find a dark hidey hole, trust me... they will. If you aren't able to remove your shelves, over-saturate your soapy cloth and squeeze some of the soapy liquid into all spaces where the shelves meet the walls. Repeat the process two more times. Then thoroughly dry- they like moist, humid areas. 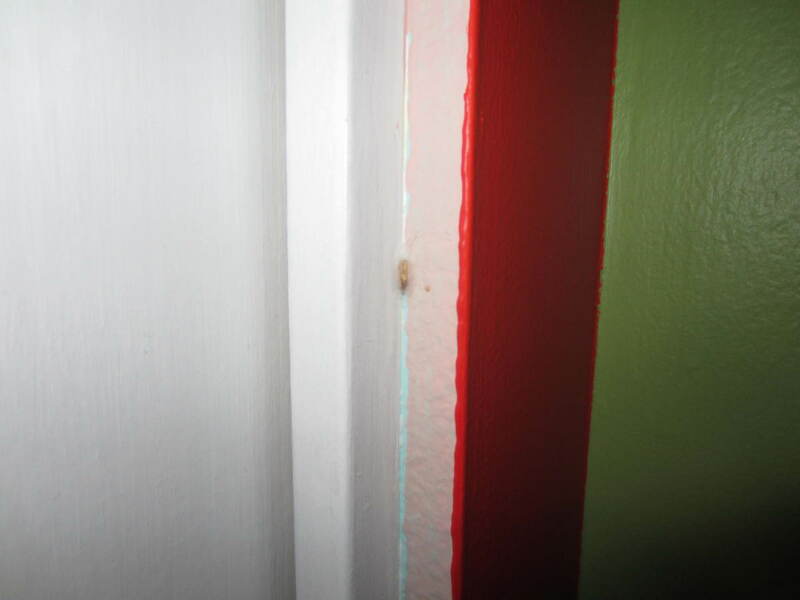 Don't forget cabinet door hinges and door jambs. Thoroughly mop floors and countertops. If you have a toaster oven or other appliances on your countertop, wash behind them. In your empty shelves and pantry, sprinkle a fine dusting of some Borax or food-grade Diatomaceous Earth around- focusing heavily on all nooks and crannies. Set up pantry moth traps. These are pheromone traps that attract the males and will discourage further mating. The main purpose of these is to keep an eye on any potential survivors. 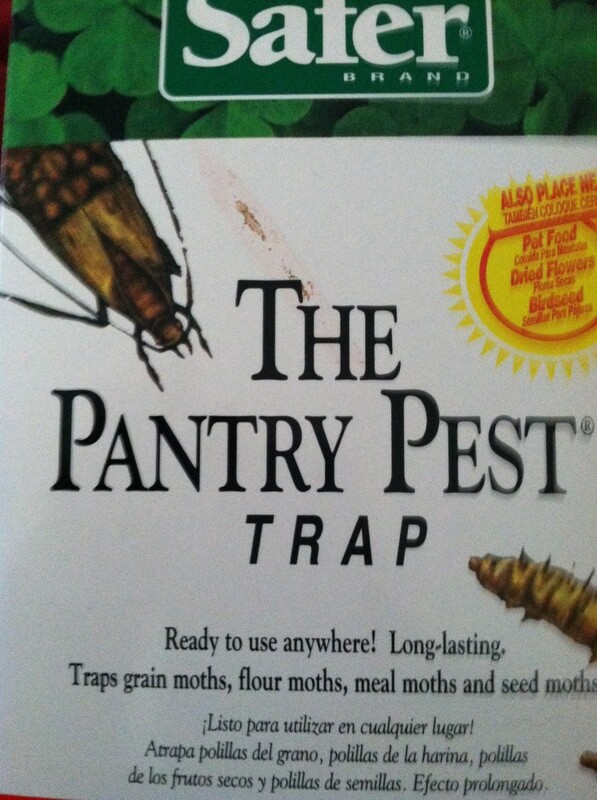 The brand we used was called "The Pantry Pest Trap" by Safer Brand. More is not better in this case. 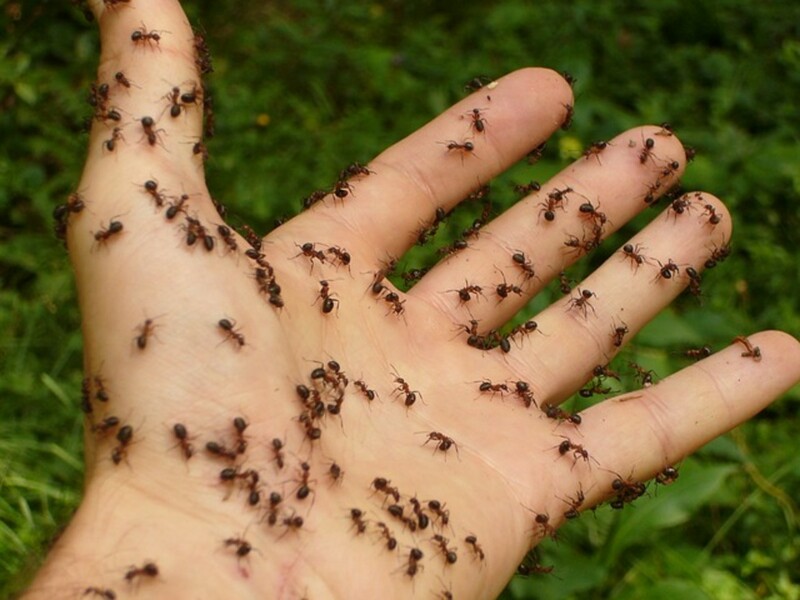 Too many pheromone traps and you will only confuse the male. One per room is plenty. Here's another challenge- don't put any food back in your pantry for as long as possible- a minimum of two weeks is best. 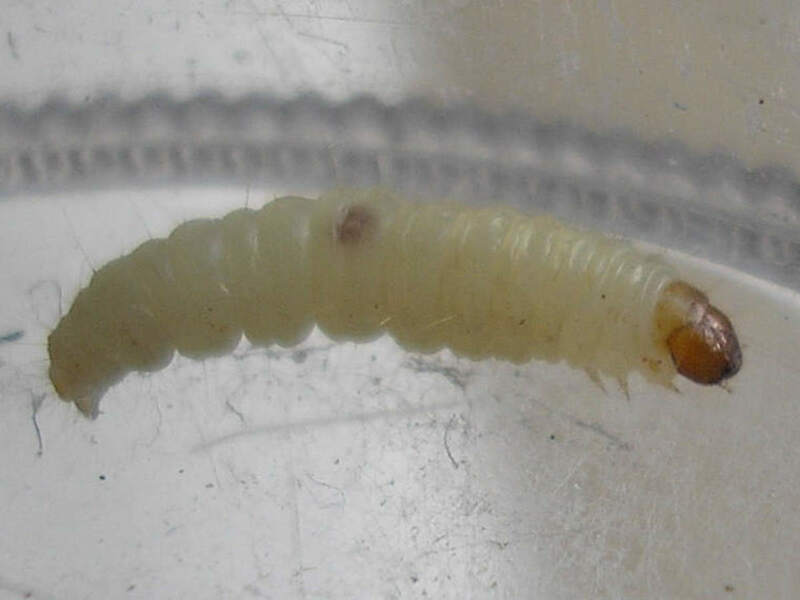 The larvae need a food source, without that... they will die. You need to invest in some high quality, sealed plastic containers. I recommend either Tupperware or Rubbermaid for this job. Here's the key: the containers must be waterproof. If you fill up a container with water, seal on the lid, tilt it upside down and shake it without any water escaping, you've found yourself a good container. If any water leaks out, forget about it. If there is even the slightest gap in that container, it's enough for the moths to get in. Store as much as you can in the fridge and freezer. Pay careful attention to pet foods... I finally discovered the source of my infestation was my rabbit's food, stored upstairs in the master bedroom. Call in the troops for "moth watch". Have everyone in your household keep an eye out for these critters. If you see a moth or its delightful webbed larvae casing, immediately squash it. By the way, the webbed casings are not easy to take down- a vacuum cleaner won't do the trick. 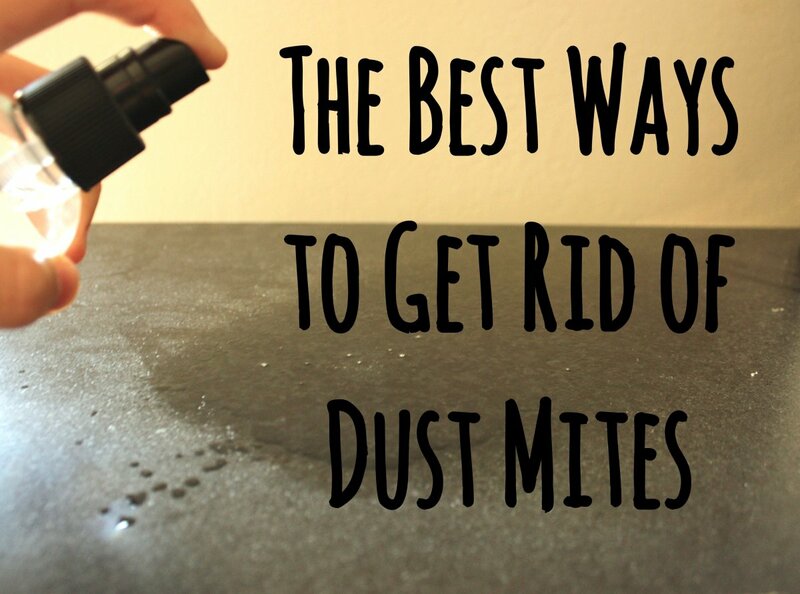 They are usually wedged into wall creases or other hiding places and need to be physically wiped away. I've found getting a wet paper towel is the best way to go. Remain hyper-vigilant! You may think you've got them licked, but you may not. I'm telling you, this can turn into a full-time job. These guys like darkness and nighttime. If you happen to be up late, have a look around. Make sure you clean up all food immediately. Make sure you continue to seal all food containers. 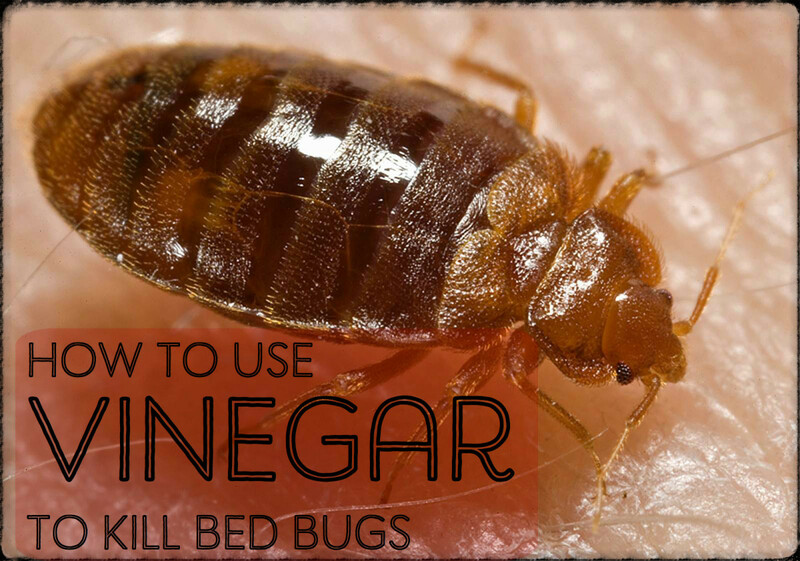 Avoid a reinfestation! Be very careful with pet food and bin-type foods at the grocery store. Always freeze these foods for at least a week before putting them in the airtight containers. I know it sounds like I'm being ridiculous, but you must always err on the side of safety. We've been fighting these things for 2 years! I've done a lot of research on "getting rid" of the pesky creatures. We've done most of the things suggested here. Still have the stupid things. It's become a ritual to freeze the dogs treats - what about dry dog food? We don't have room in our freezer to put even the small bag we get so???? I can say that since following the hints I've found our infestation has probably been cut down to about 1/4 of what it once was. We've spent a fortune trying to get rid of these things and still have them upstairs (they don't seem to be anywhere else now). I'm at a loss now. Go online to a site called Do My Own Pest Control.com. We had them but no more! We threw away all the food in our pantry. Next we pulled off all the shelf liner and washed the whole thing down with hot soapy water. Caulked all crevices. Then we used the kit from the above named website. Waited a few days, then painted our pantry. No more moths!! I found the moths and worms in my dogs treat bowl (open bowl) and also crawling in, on and behind the cushions of the couch right behind it. so gross. Is my couch now infested? 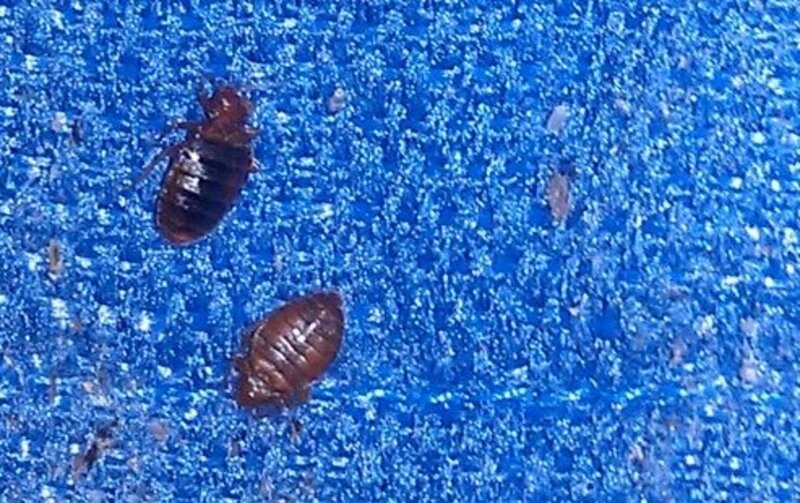 my whole house( they have been spotted flying around) what do I do? I had a pantry moth infestation in my previous MINIVAN. I didn't get rid of it for years- which is why I don't believe the freezer will kill them at any stage (after all, my infestation lasted through several winters!) the little buggers probably got there from my groceries. I thought I got rid of them by giving the car a good cleaning (found a partially eaten nutri-grain bar under the back seat in the process- yaaay). I used the pheremone traps and eventually after a few months I was no longer seeing new moths in the traps. I thought I was done but NO. As soon as spring rolled around I started seeing moths again. I think the eggs can hatch in a matter of days or they can just lie dormant in the cold weather and wait until it warms up! From then on I always kept a pheremone trap under my back seat and every spring it would catch a few moths. They didn't bother me anymore because it was under control unlike the first year when they multiplied like crazy. The only way I knew they were there was if I checked the trap. I have a new minivan now but we still have the old one. I have cleaned it inside and out with enzyme cleaners (I used odoban) and we don't really use it anymore so no more crumbs whatsoever. If there are any crumbs the enzymes would have "eaten " them and any moth eggs it comes into contact with. So far this year I haven't seen any but like I said- I rarely go in there and I actually haven't put a moth trap in there in the last couple months. I will have to put one in and see, but it's possible I might have finally gotten rid of them. These things are driving me insane. Last year I had 10 of those sticky traps overflowing with moths all over the house. This year as with every year for the last 5 years I have those wormy suckers all over my ceiling in the kitchen. I can't sleep knowing they are there and I can't go in my kitchen without straining my neck looking up for hours at a time and killing them one by one. Now I know what I have to do and it makes me sick but thanks to this article, I need to start throwing everything out and get scrubbing. This is some of the best info online. I know, been fighting these for 2.5 years and going out of my mind. So our food keeps getting stale and im finding little woms in my shower on the back wall that shares with my cuboards, idk if they could get thru there but i thought id add that in. I put a pest trap( the same u used) in my cupboard with my spices and one with my bread and chips. I have started putting my cereal and goldfish, things like that in air tight containers. I bought one of the two brands u recommended. ive put lavender and peppermint everywhere. 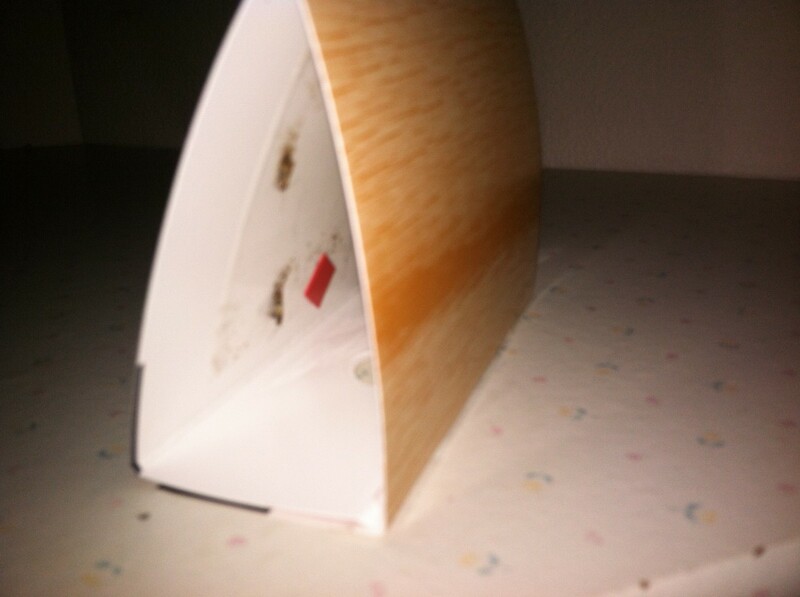 The funny thing is im not seeing moths and the things stuck on my traps r little brown dots. Any idea of what that could be. Wow. I never heard of pantry flies and moths. So far I haven't seen any in my pantry. Great tips for future use, in case it happens. Voted up! They LOVE cereal... Oh, make sure to check your tea bags, too. And your peanut butter. Yeah, I'm pretty sure I inadvertently ate a few "raisins" myself. I have the creeps all over again. Raisin bran?!?!?!? OHHH ohhhh... I thought that rasin had a funny taste to it! AKKKKK! Thanks, Reynold. They are the worst, I'm telling you... soooo hard to get rid of. 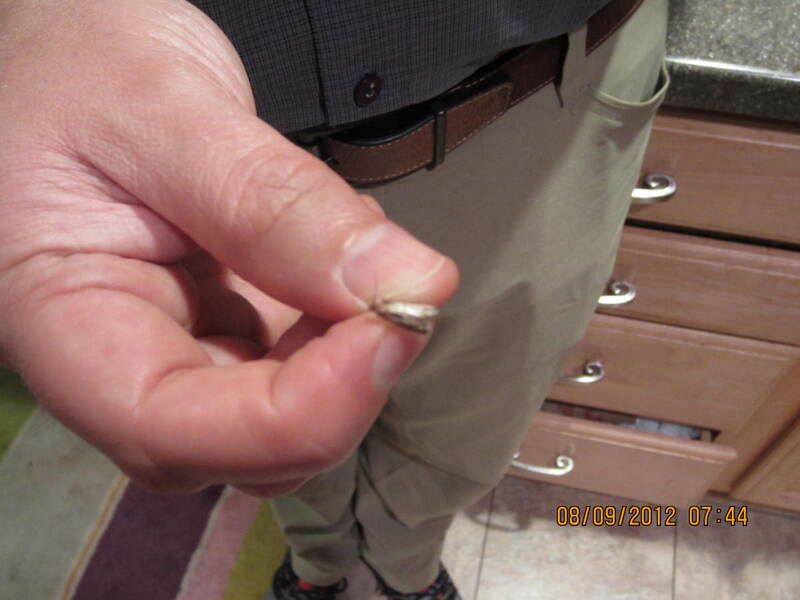 Imagine finding worms in your Raisin Bran- totally disgusting. Thanks for reading and following. 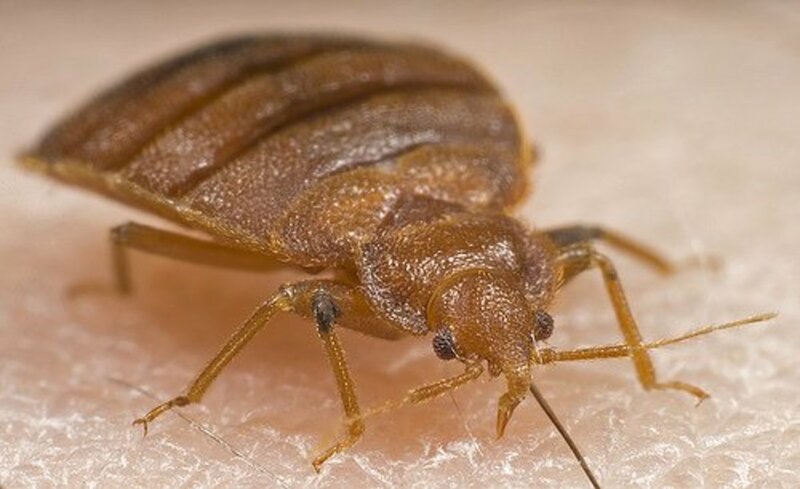 I hope you stay pest-free! I don't think I have any these pesky critters crawling around, but I gotta double check!!! OMG I hope I don't find any of'm. I found a spider the other day crawiling around in the bed sheets --AKKKKKKKKK. I enjoyed this very much. You have this laid out beautifully and it is easy to understand. Keep up the great HUBS. I gotta give this an Up ONE AND BEAUTIFUL. I'm now your fan!